HPC Compressed Air Systems is a worldwide market leader in the manufacture of versatile, reliable and efficient air compressors. Their outstanding reputation has been achieved and maintained through the quality and high performance of their products. They also have a skilled and dedicated team of authorised distributors across the globe. Glaston Compressor Services is proud of our status as an authorised UK distributor of HPC Compressed Air Systems. There has never been a better time to invest in a HPC Compressor. If you are interested in significant cost savings, Glaston Compressor Services has some great offers available on a range of energy efficient, premium quality HPC compressed air systems. 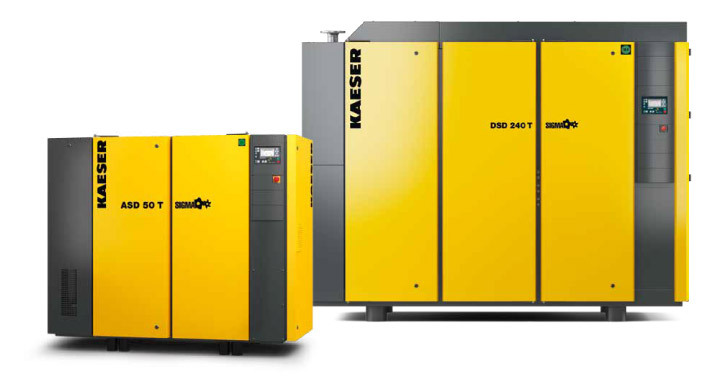 HPC compressors offer complete solutions for compressed air systems, using equipment specifically designed to complement the air compressor. 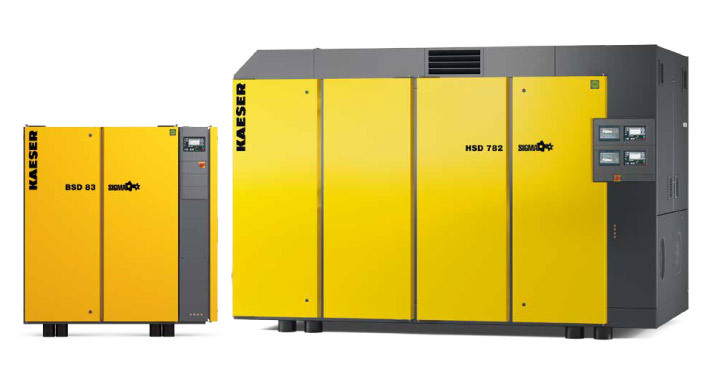 The most popular range of HPC air compressors is their line of exceptional rotary screw compressors. 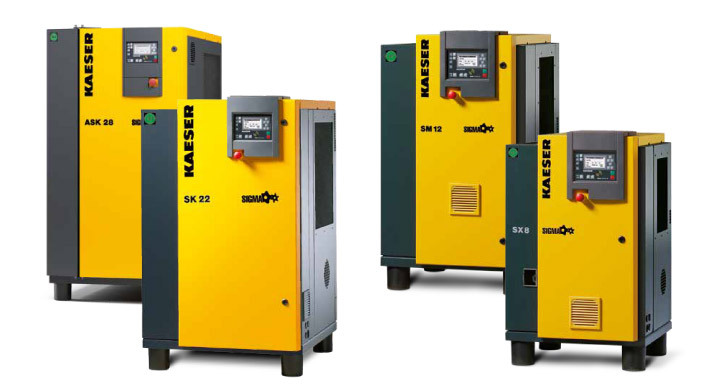 These market leading air compressors deliver a flow rate of .26 to 86 m3/min and pressures of 5.5 to 15bar. These components are installed, commissioned and maintained by the Glaston team of highly trained engineers, in accordance with industry regulations. Using a combination of refrigerant or desiccant dryers and external filters, we can remove potentially harmful contaminants such as water, oil and dirt. This provides air to ISO quality standards. As an authorised UK distributor of HPC compressed air systems, Glaston provides unrivalled installation and maintenance services across the UK. 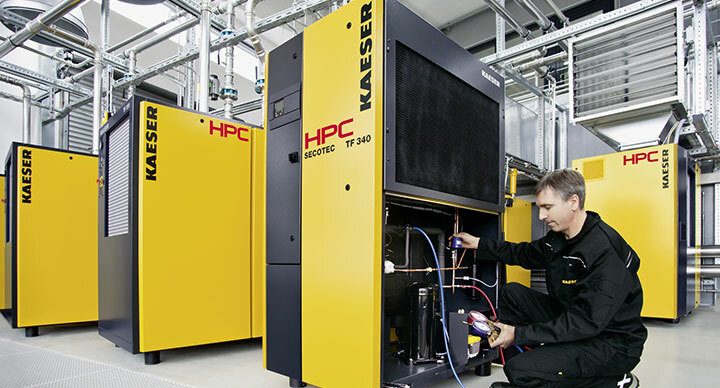 For more information on our range of HPC Compressors and air compressor services please contact us today.